https://d2wldr9tsuuj1b.cloudfront.net/11736/slideshows/homeLarge/NPG46843-e1540823429666.jpg ADORATION-HOLY THURSDAY FROM 8PM-MIDNIGHT-HOLY ROSARY Please join us for 4 hours of adoration on Holy Thursday. TICKETS CAN BE PURCHASED IN THE CHURCH OFFICE . In collaboration with the United States Catholic Conference of Bishops (USCCB), the Office of Stewardship and Development is offering a weekly resource to foster stewardship in your parish. The ‘Stewardship Moment’ reflections included in the larger monthly publication are provided so that parish office staff can place in the bulletin or offer as a complete reprint. The ‘Moments’ are based on that week’s Liturgical readings and include an ending question to encourage or challenge the parishioner. The reflections are composed by the International Catholic Stewardship Council (ICSC). how to identify child abuse and report it. Be the voice for the silent, be the strength for the weak, stand up and make a difference. Help us protect God&apos;s children. 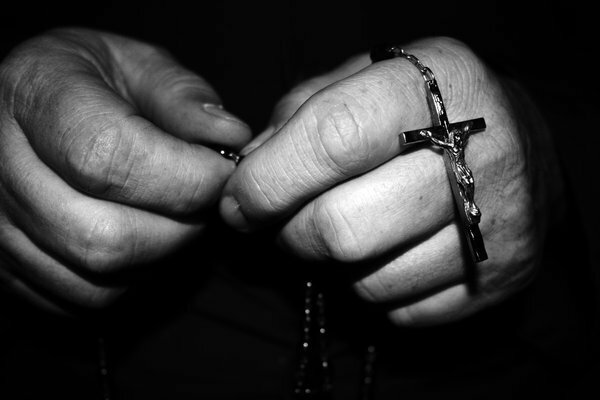 "The Rosary is the &apos;weapon&apos; for these times." Monday–Thursday: 9 a.m.–Noon & 1–3 p.m.
Saturday: 3:00 PM to 3:45 PM Holy Rosary and 30 minutes before all Masses. "God, Children and Learning are Our Priority"